This came up in a game. Can White live on the right side? 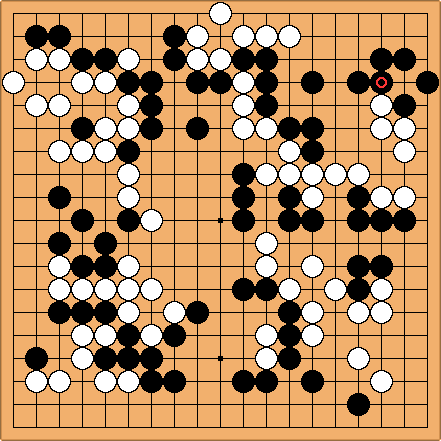 Or did Black just steal one that mistakes on the left side should have taken away? (There's an earlier point in the problem too, I might post it later.) White to play.